The Great Little Trains of Wales are a very special way of seeing a selection of the best scenery in the British Isles. The Great Little Trains of Wales are a very special way of seeing a selection of the best scenery in the British Isles. All are narrow gauge steam railways, some over 100 years old. 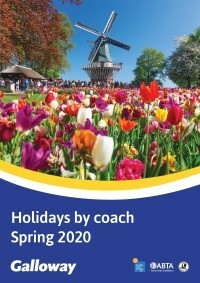 All have in common the charm of steam trains with polished paintwork and brass. Most originally served to carry Welsh slate from the quarries to the sea. 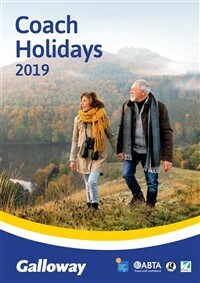 Following collection from home, depart East Anglia travel to North Wales and The Royal Victoria Hotel arriving by late afternoon for the four night dinner, bed and breakfast stay. 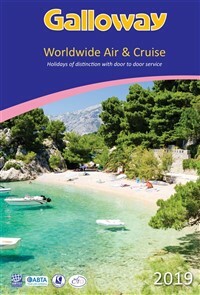 Journey to the shores of Cardigan Bay and Portmeirion. From here, drive to Betws-y-Coed for a break and time to purchase lunch. This afternoon, head for Bala and enjoy a ride on the diminutive Bala Lake Railway. This morning, join the Llanberis Lake Railway for a delightful ride along the lake shore, with time to explore and purchase lunch in Llanberis. 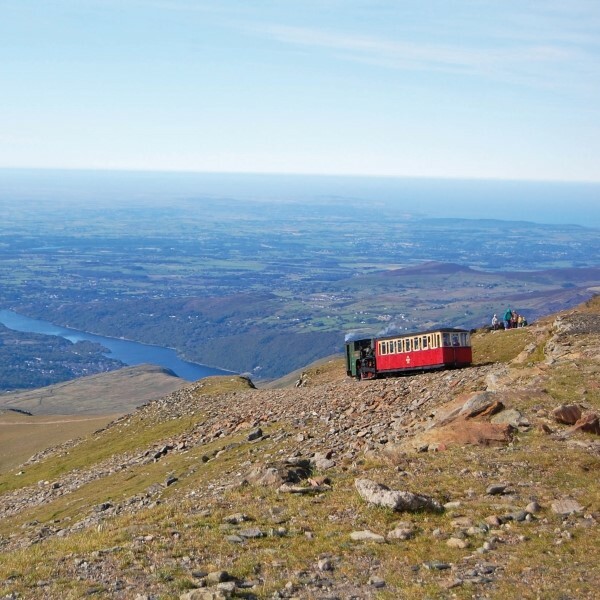 This afternoon, take a 'majestic mountain adventure' with a ride on the Snowdon Mountain Railway. 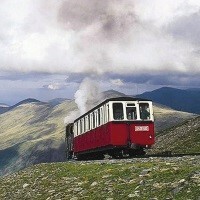 This world famous train takes a breath taking journey to the top of Snowdon, the highest mountain in England and Wales. On a clear day, the views are simply stunning. Today, take a ride along the coast past Conwy, with its mighty castle, to Llandudno Junction. 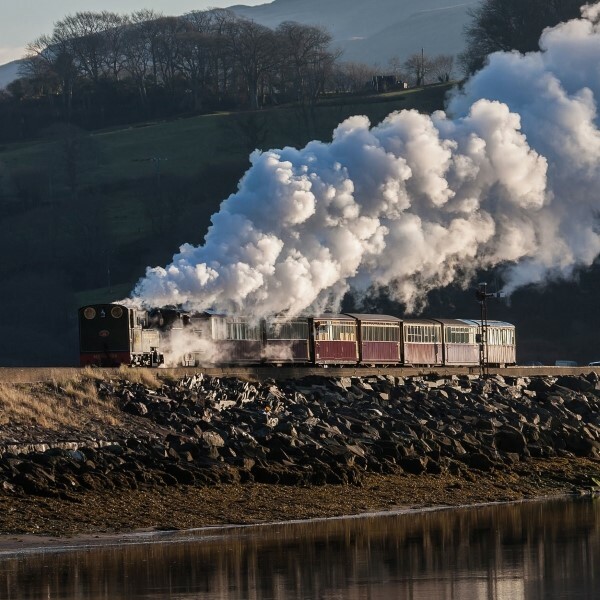 Join the train for a delightful ride along the Vale of Conwy to Blaenau Ffestiniog. Catch the Ffestiniog Railway for an exhilarating ride across the mountains, descending to the sea at Porthmadog. 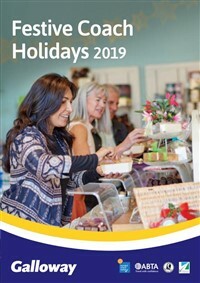 There is time to explore and purchase lunch before catching the Welsh Highland Railway train through Beddgelert to Caernarfon. 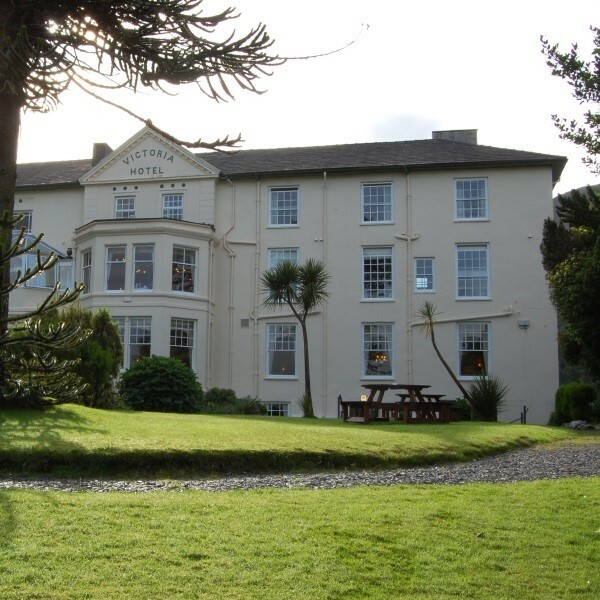 The Royal Victoria Hotel, Snowdonia, stands in a delightful setting in its own grounds at the foot of Llanberis Pass. Pretty gardens and landscaping make it an attractive location.